Traj Infotech: Landing Page Optimisation principle AIDA can boost the conversion rate. Landing Page Optimisation principle AIDA can boost the conversion rate. Landing Page Optimization is very popular in the current scenario. It is basically, the process of laying out the content of a web page, in such a way that it increases the conversion rates. 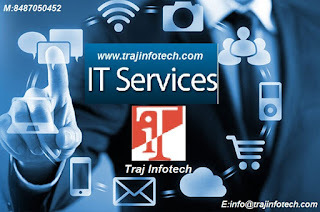 Hiring Digital Marketing Company – Traj Infotech Pvt. Ltd, can help in maximizing the revenue of your business. Over the period, digital marketing companies have been creating a well designed user journey within the web page and making use of the decision making process and also enhancing the chances of a positive outcome, whether it is sharing an article or buying a product or subscribing to a company newsletter. AIDA is Landing Page Optimization principle that can increase the conversion rate. AIDA describes all four stages of the decision making process that can influence the users in their decision of buying the product or through the entire conversion process. Here, we will explore AIDA more in detail for a vertical landing page. Need to attract the attention of your user with an influential and convincing headline. 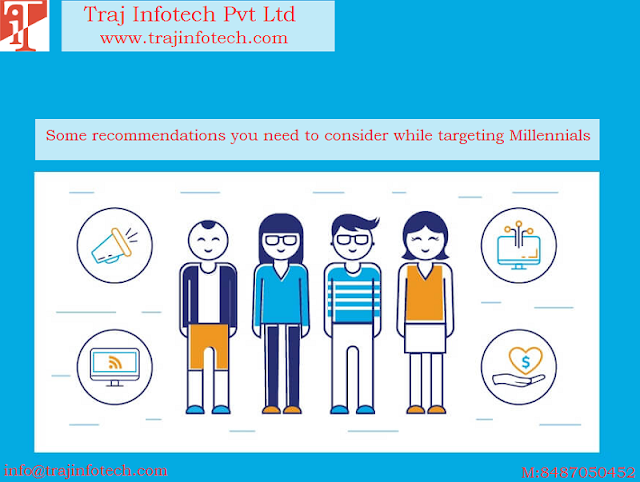 Traj Infotech, Digital Marketing Services in Ahmedabad, can help you with the right choice of words that is essential for attracting potential customers. The headline should be amazing and indicate the products and services you plan to offer. To develop an interest among your potential customers, videos or slide shows provide a better insight of what the company plans to offer and what the consumer can acquire shortly. Videos are the best solution, to boost dwell time, in featuring your business and products and lastly, people prefer watching videos, rather than reading. Traj Infotech, Digital Marketing in Ahmedabad, can develop a captivating video for you. You need to keep reiterating the fact that all your products or services can satisfy all the needs of your potential customers. If the product or service is useful and is able to satisfy the needs of a customer, if so, the desire stage will be straight forward. This is the final stage, where you must have a clear picture of the buying decision of your potential consumer, need to use trigger words, like, stay up to date or subscribe, don’t rush the consumers into commitment and emphasize on the benefits.